Yes I understand all that. Churches do provide valuable community services. But we're talking about Man's immortality and the deception to keep Man from knowing his spirituality. Every ancient civilization that ever amounted to anything, had a belief in the afterlife. It is the one thing all of ancient Man had in common. The idea of an afterlife is as old and as natural as Man himself. Your subtle attempts to tie Man's belief in the afterlife to the, occult, drugs, mind control, and the counter-culture movement, are a bit disingenuous. 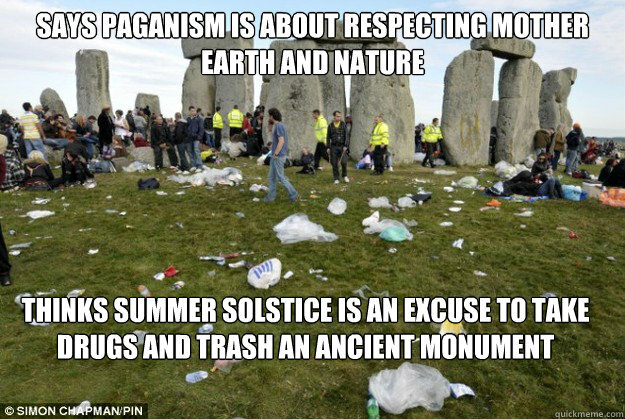 so something happened in the past; if we try to pin down a pagan golden age when would we be claiming that existed? Do we have to go back to atlantis? If we go back that far what happened to end that golden age? Was it a meteorite strike as some claim (eg Graham Hancock) or was there a conflict between factions in the priest class? what has caused this thing we are all trying to define where a secret society network is controlling everyone? From what I've been able to gather, the hammer really came down during the reign of Pharaoh Aknathan. 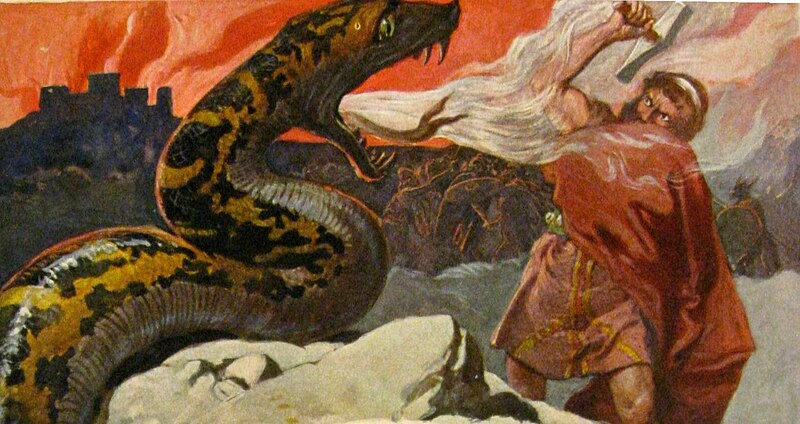 Aknathan was the very first monotheist and the world's first religious fanatic. Spiritual knowledge was available to anyone prior to the reign of Aknathan. It was Aknathan who closed down temple of worship, and kept spiritual knowledge to himself and those close to him. According to author, William Brambly, the Egyptian mystery schools and brotherhoods were first started by Aknathan, and were used to confound and confuse Man's belief in his own spirituality. Then, the biblical Moses adopted Aknathan's brand of monotheisum. When Moses was expelled from Egypt, he carried this religion of monotheism with him, and this religion spread through the world. However he worshipped Aten which was the sun itself which was not true monotheism since it worshipped an object and clearly there are trillions of suns in the universe. But Egypt already had a Sun god (Ra). What need of another Sun god? From my understanding, The Aten wasn't a god at all, but was a contraption that shown like the Sun, radiated like the Sun, elevated like the Sun? it mimicked the Sun, and was deceptively used to fool the onlooker into believing he was in the presents of God? 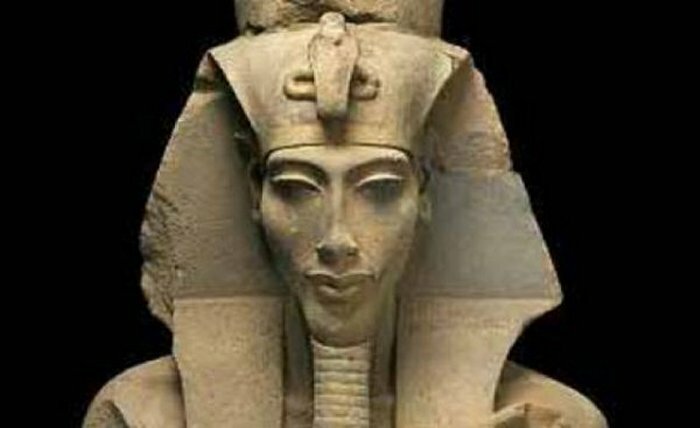 The early New Kingdom referred to the Aten as, "the throne of god" or "place of God". Oddly, this is the same definition given to, The Ark of the Covenut, and in particular the "Mercy Seat" that sat on top of the Ark, between the two cherubim. I know it's hard to digest but, I believe the Aten and the Ark went together? 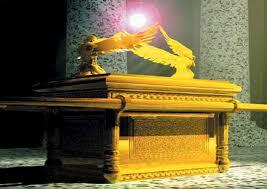 I also believe the biblical Mercy Seat and the Aten were one of the same? Last Edit: 15 Feb 2019 07:42 by peacenik. 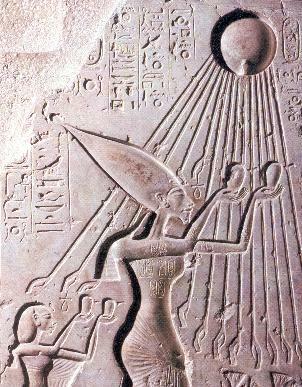 Aten was the actual sun, more the physical form and less the quantum energy principle, while you might say that Ra was the quantum energy of the sun. The ultimate God was Amun-Ra which was a combination of the quantum energy principle of the universe combined with the actual quantum energy which comes to Earth from the Sun. Last Edit: 15 Feb 2019 06:43 by Truthspoon. The ancient Egyptians had Arks as well. I saw them in the Cairo museum. They had all sorts of Arks, not just the Cherubim design used by the Israelites. Last Edit: 15 Feb 2019 06:47 by Truthspoon. True, but did those Arks profess to house God himself, as the Ark of the Covenunt did? You certainly do know how to paint a picture, Rocco.